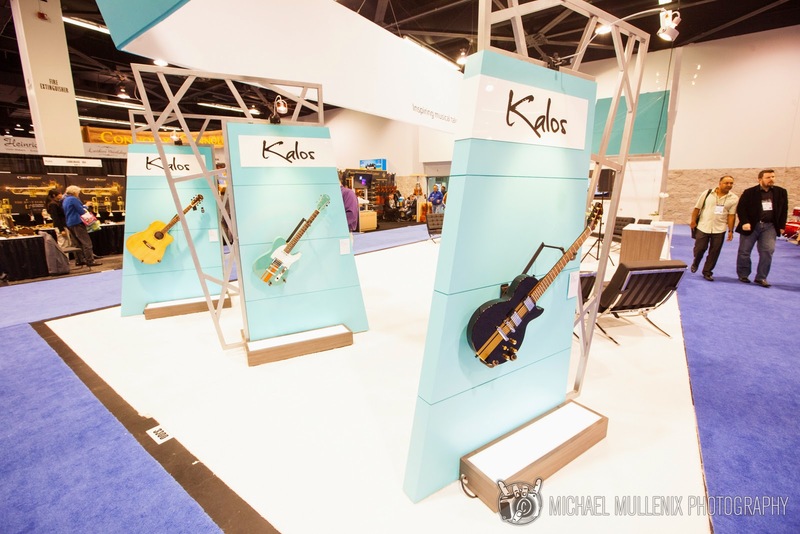 Loyal readers, NAMM Show 2015 is coming up and we are looking forward to getting back on the showroom floor for 4 days of the latest hardware and innovations from Music Manufacturers industry. 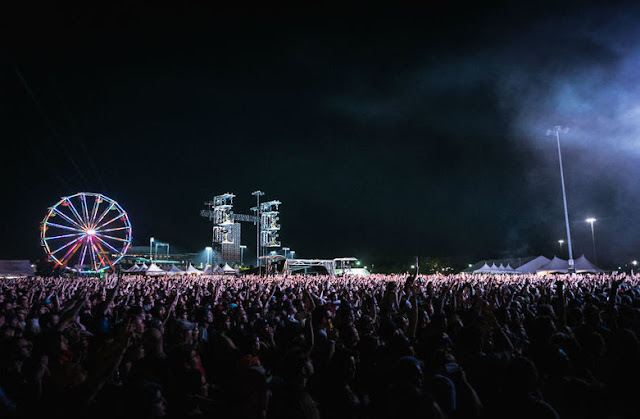 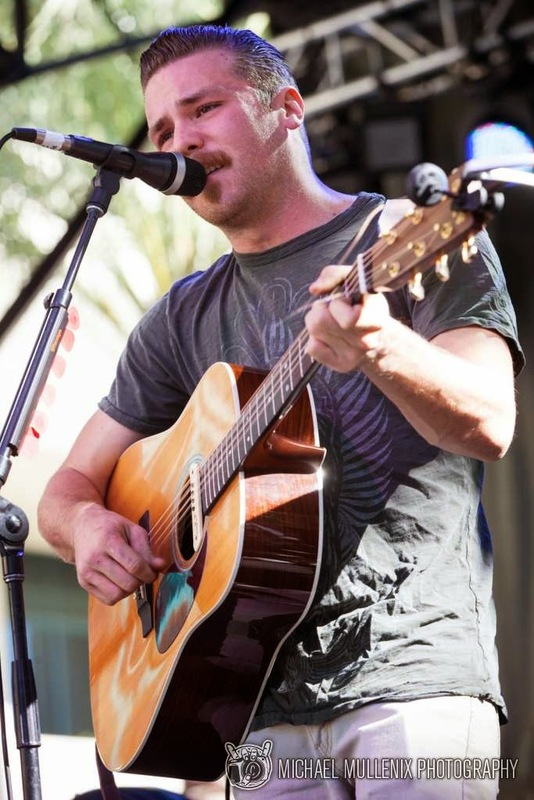 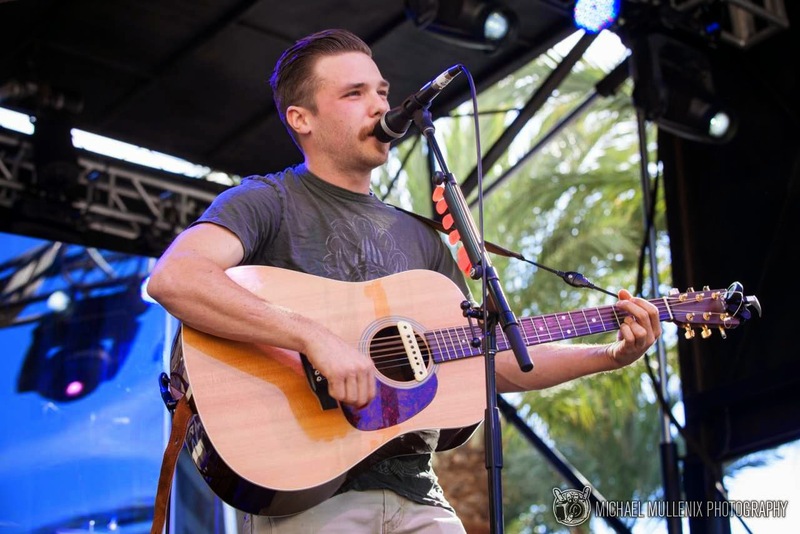 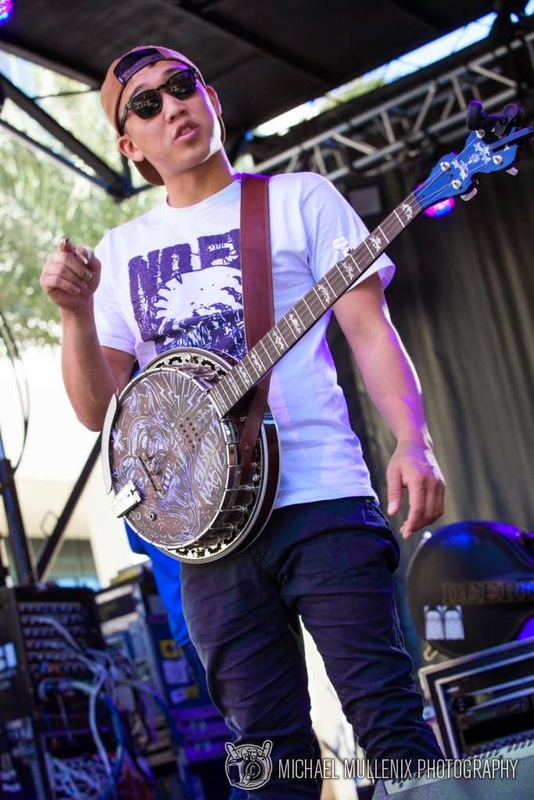 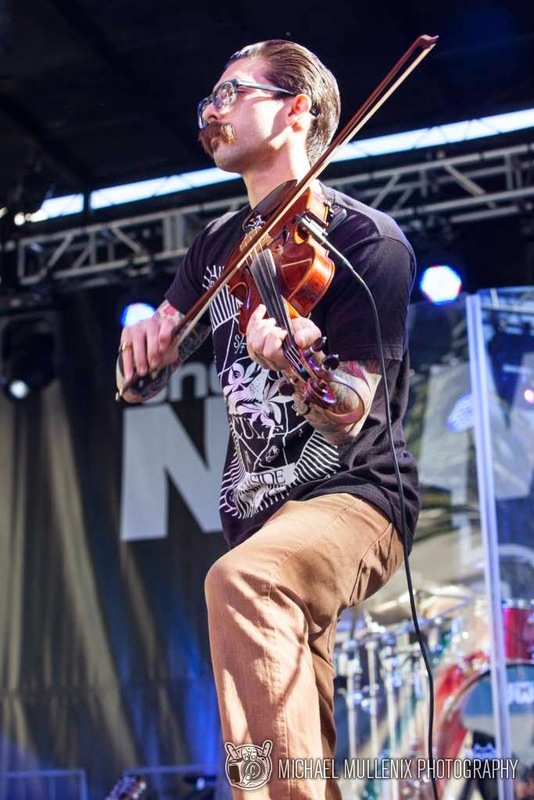 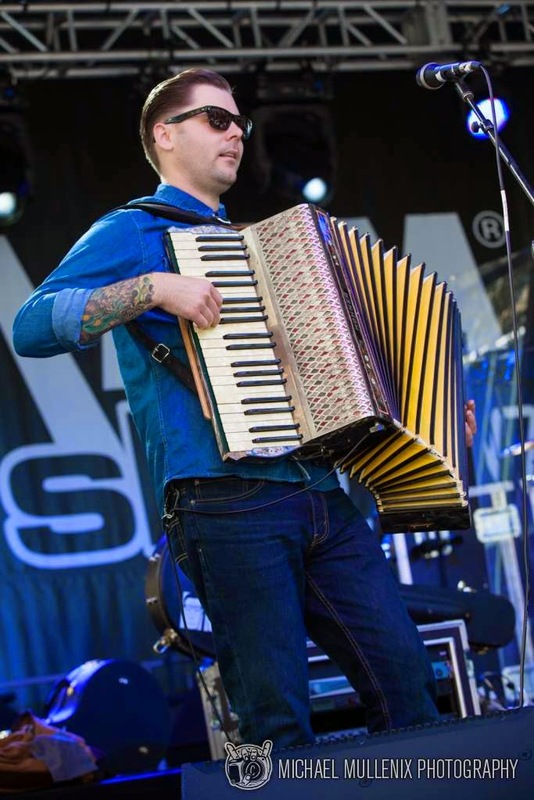 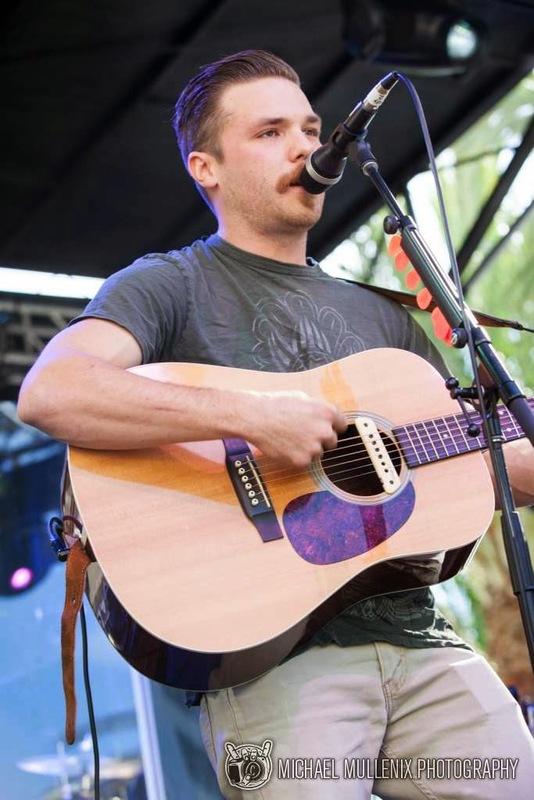 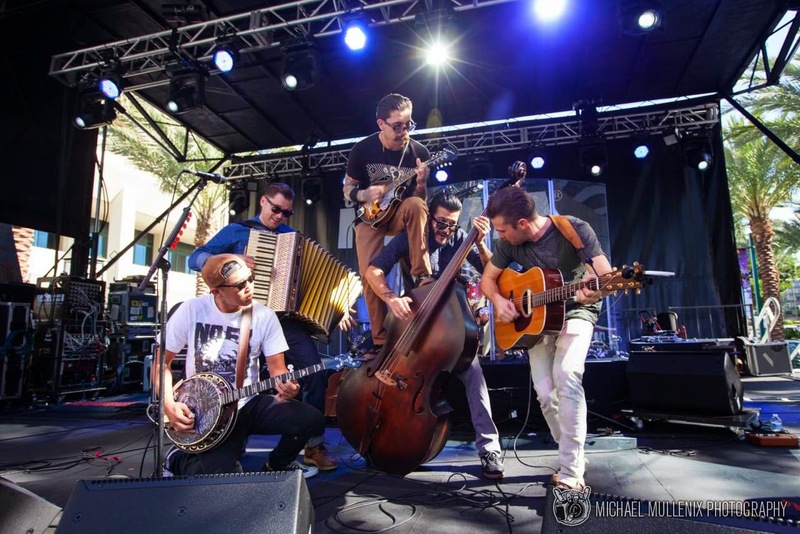 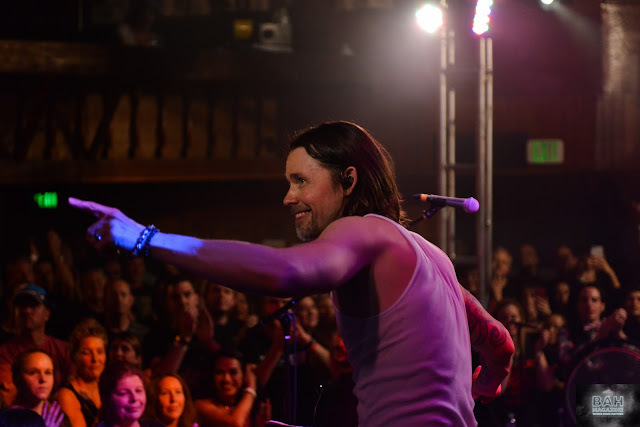 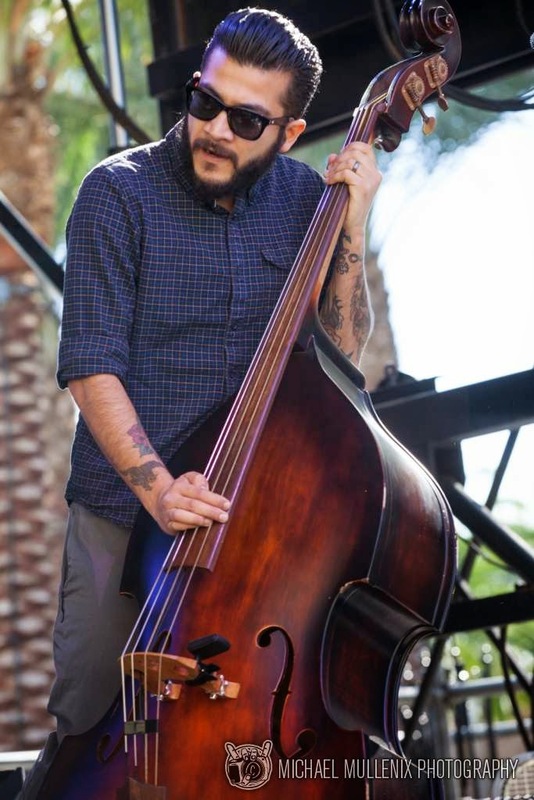 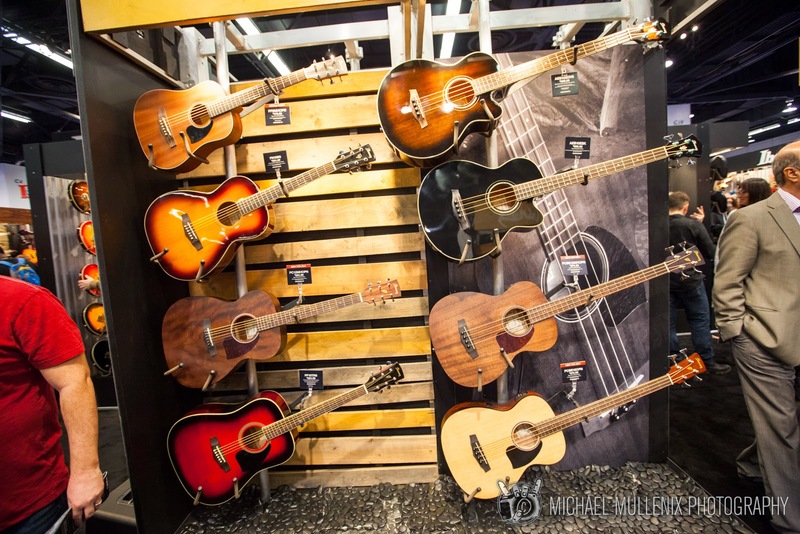 The North American Music Manufacturers brings together Industry experts, Musician students, dedicated fans, members of the Press, and of course some of the finest musicians to showcase their gear and talents. 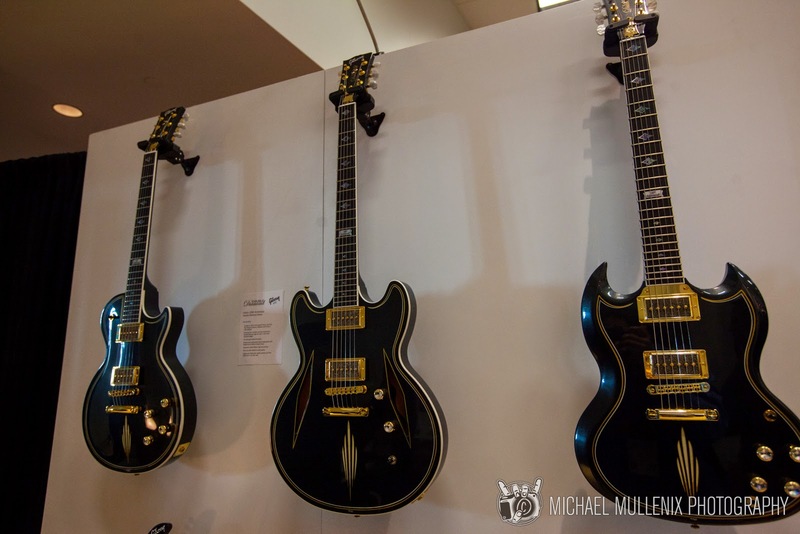 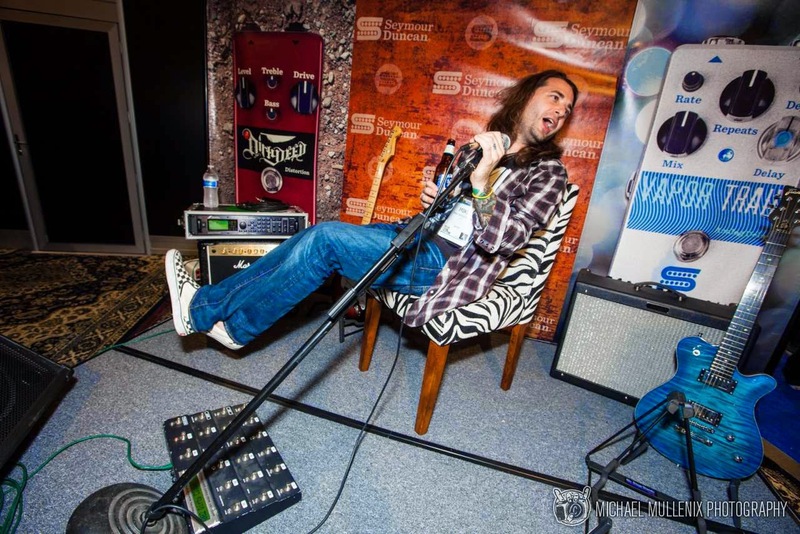 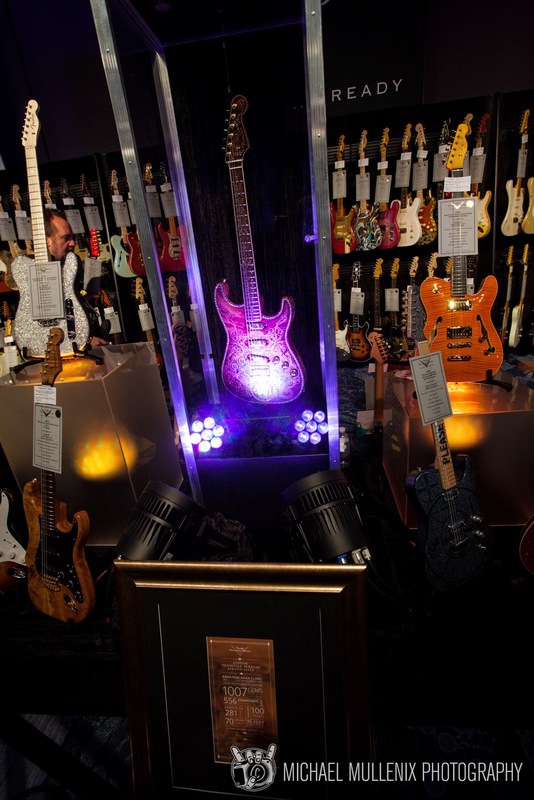 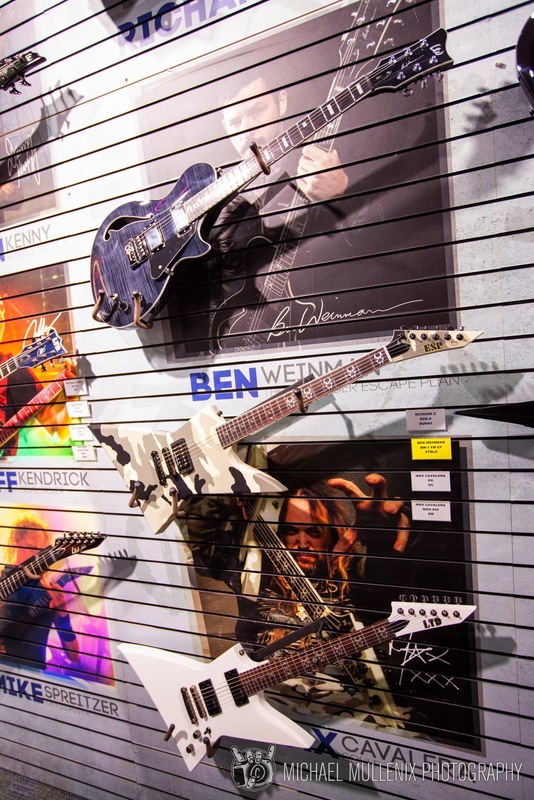 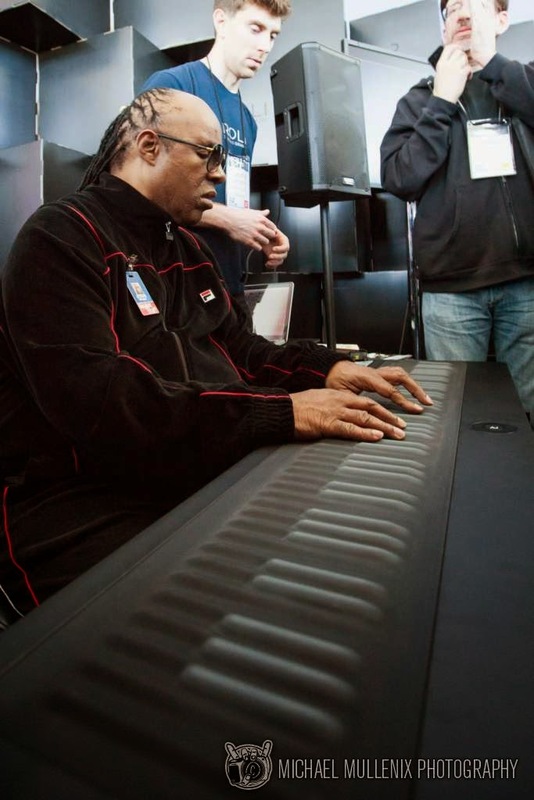 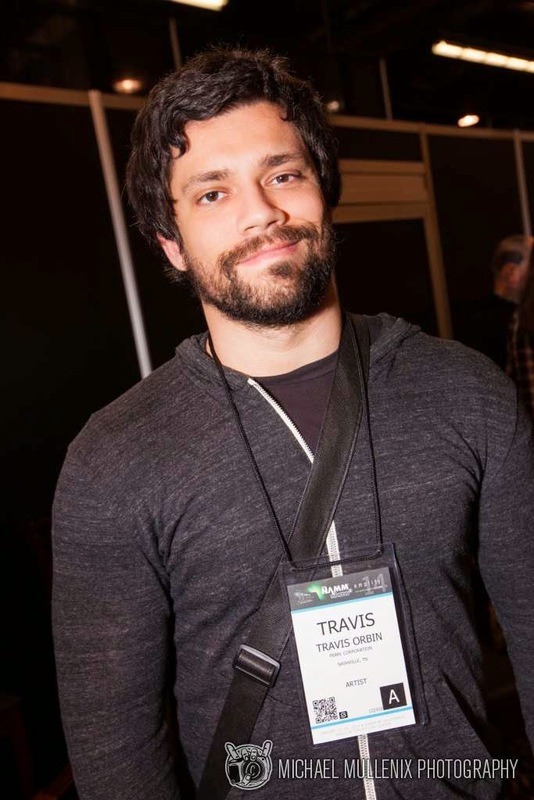 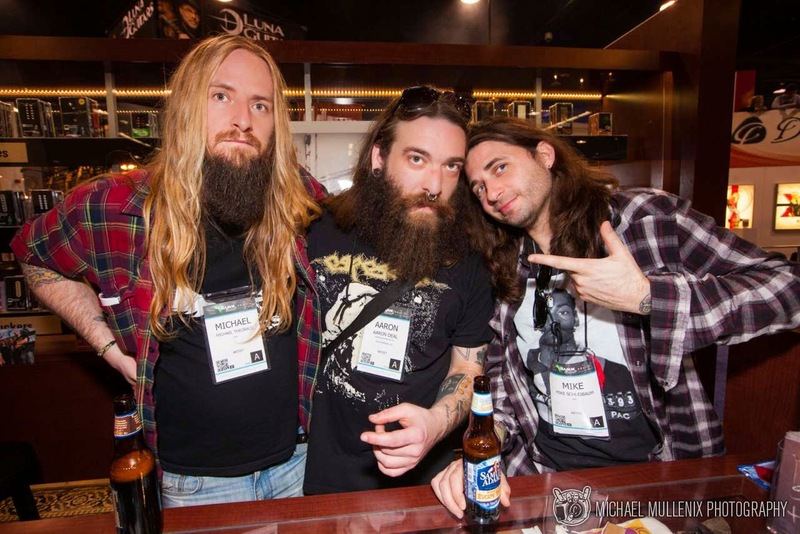 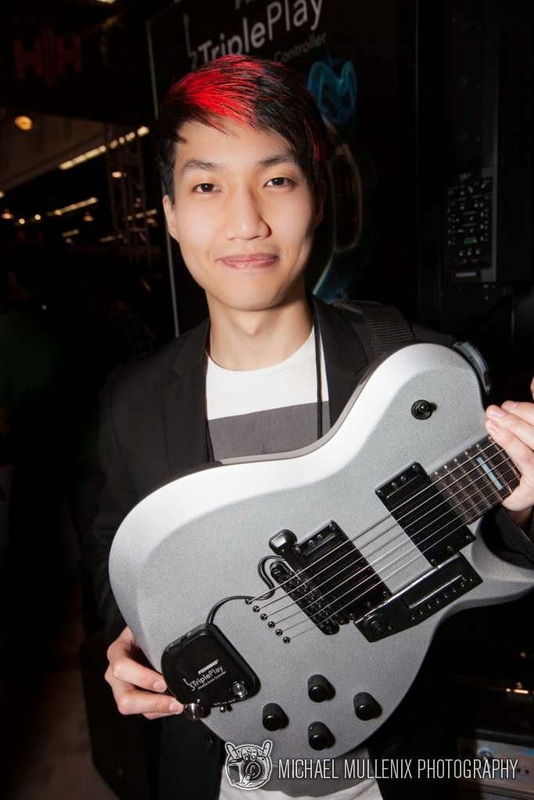 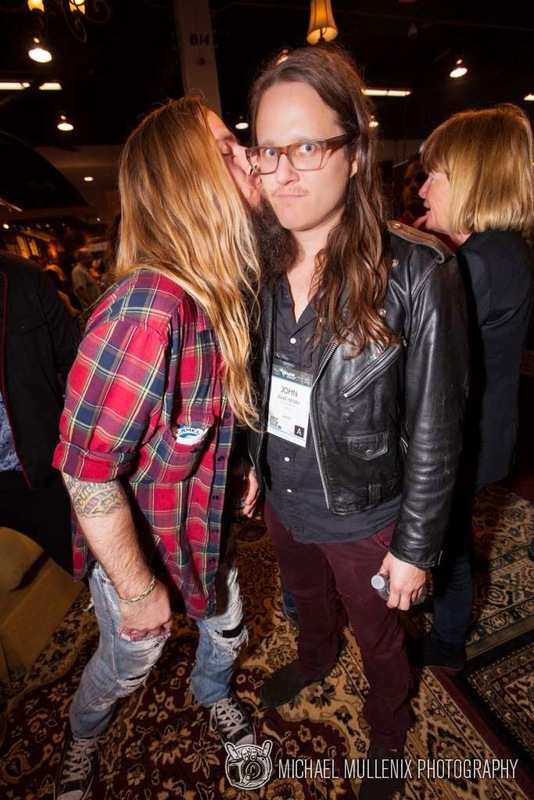 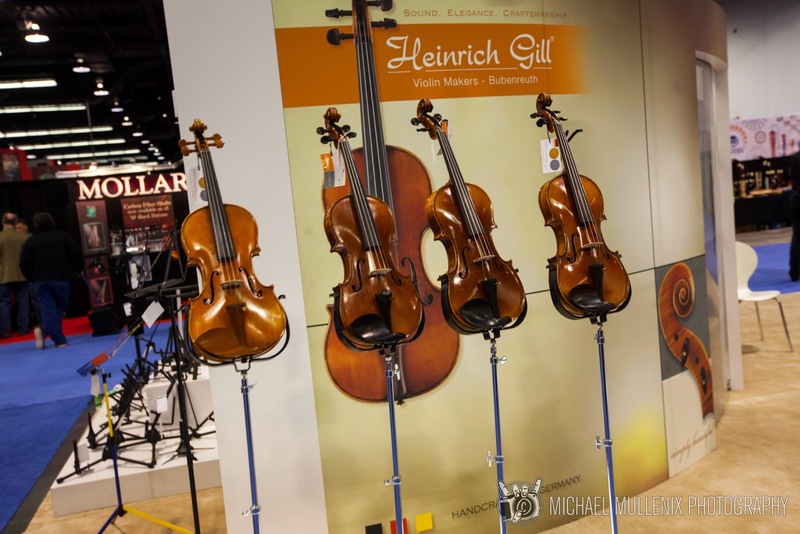 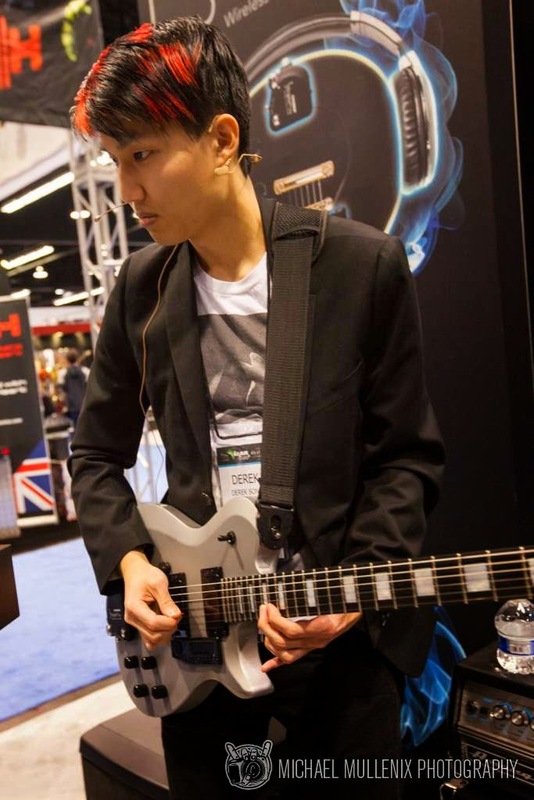 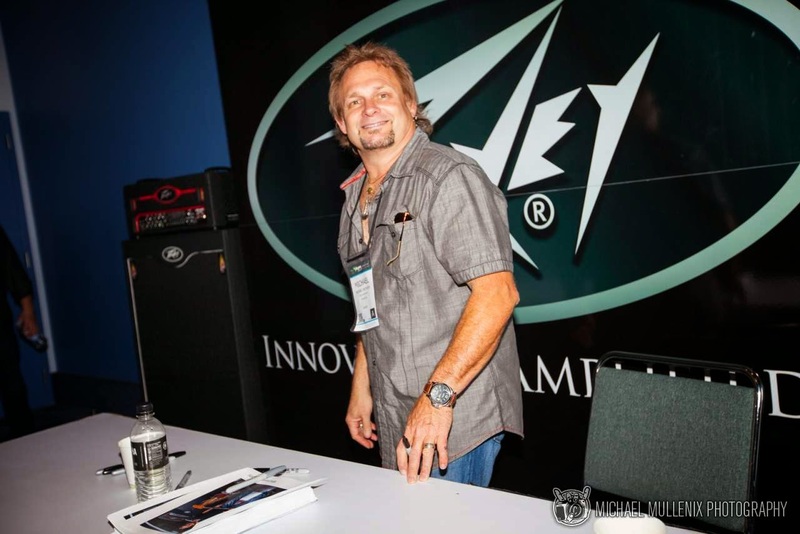 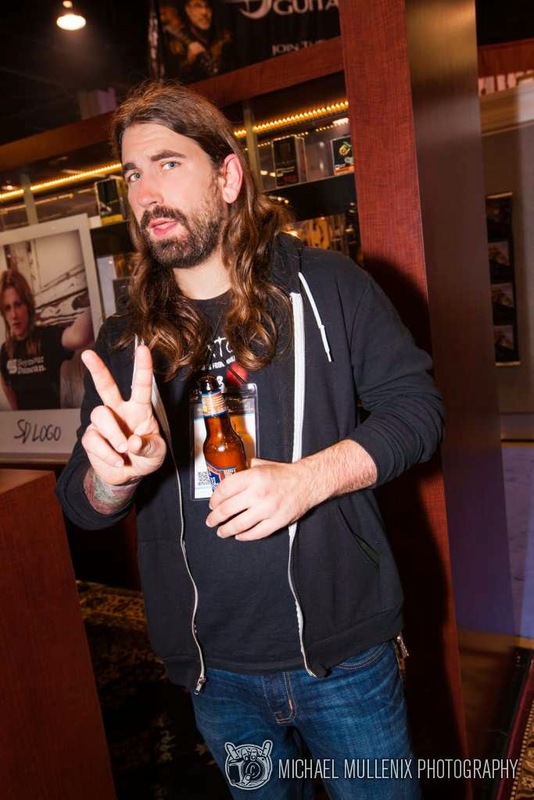 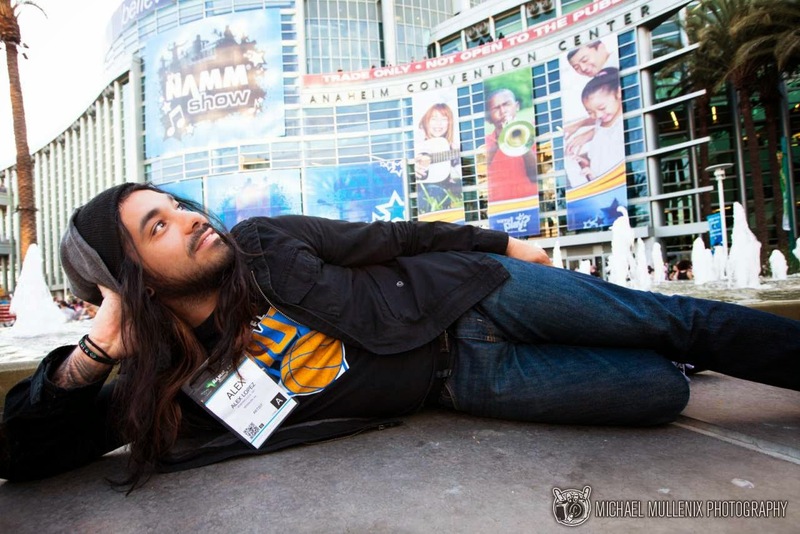 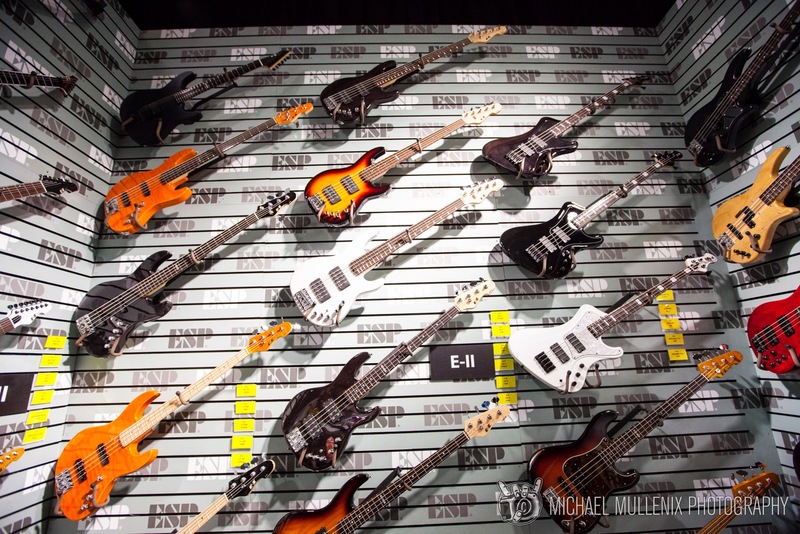 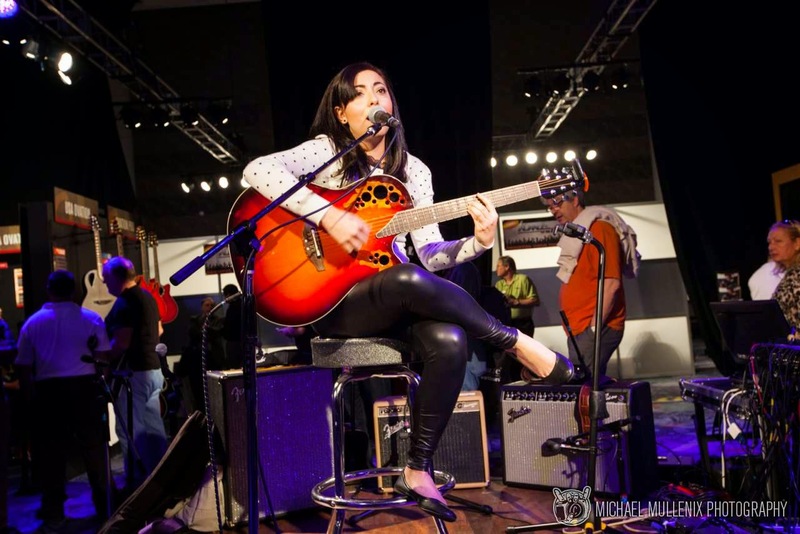 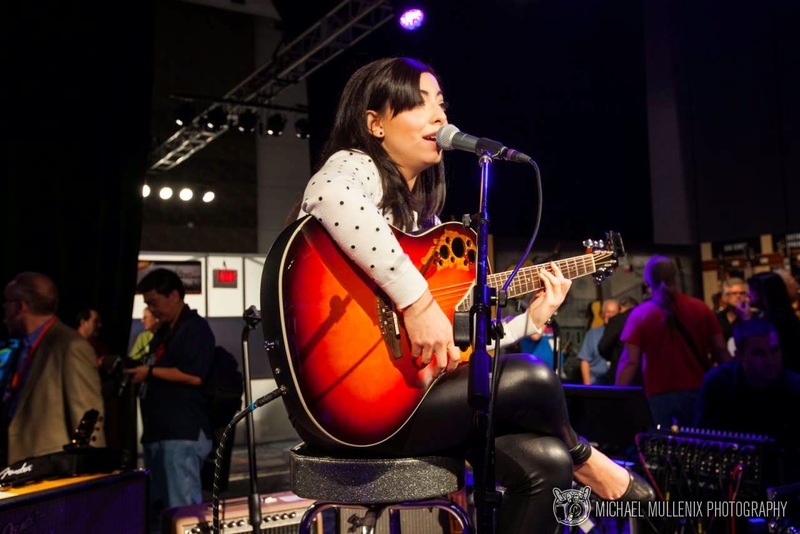 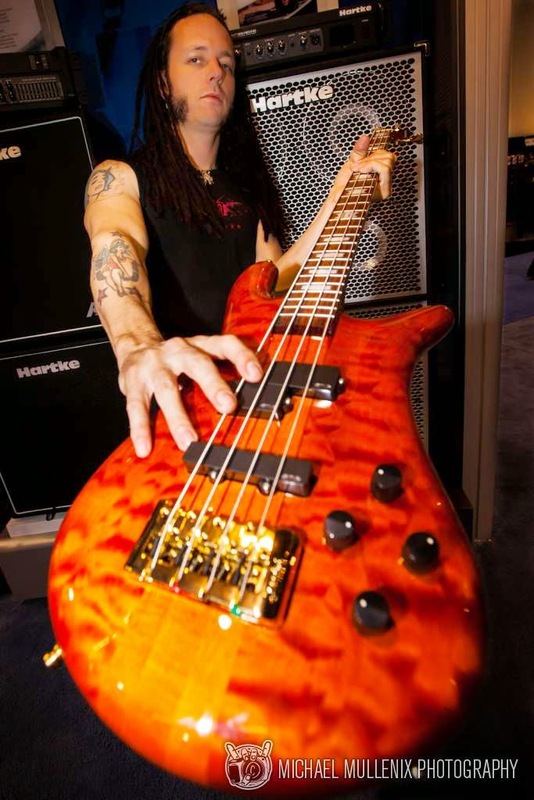 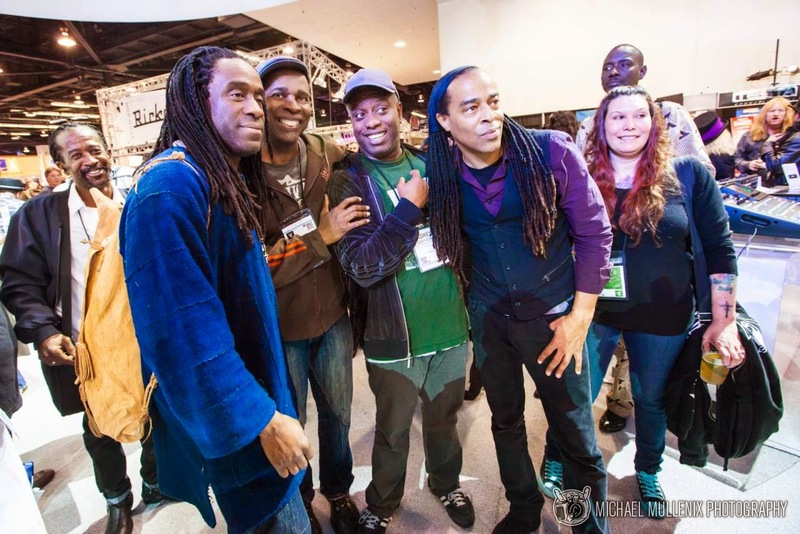 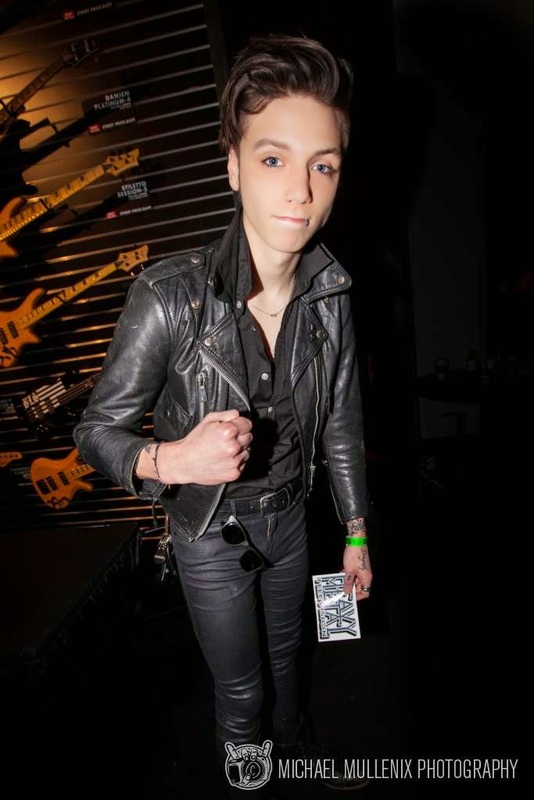 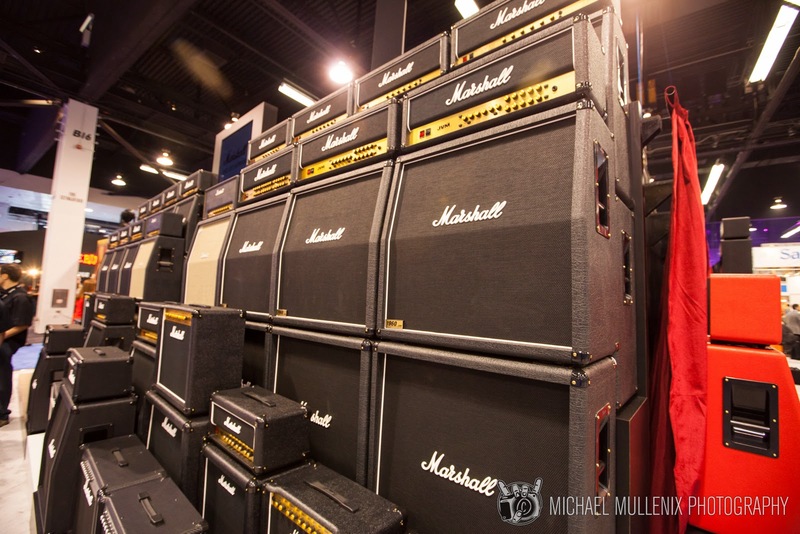 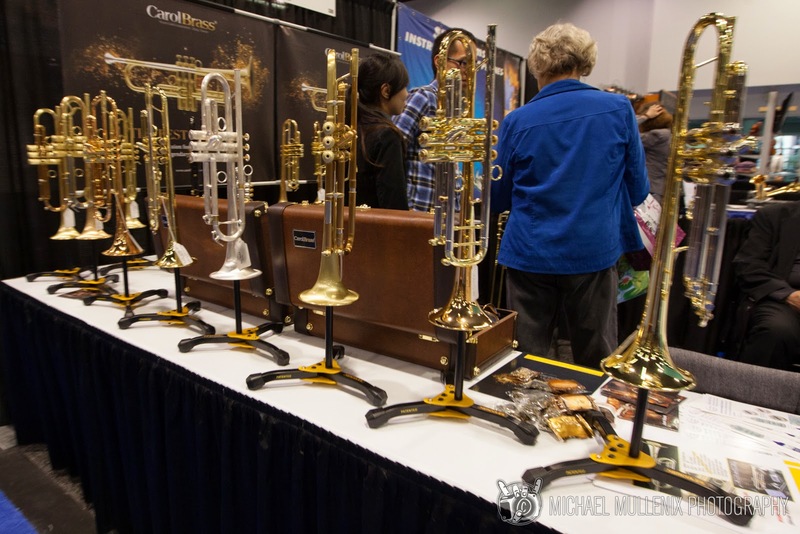 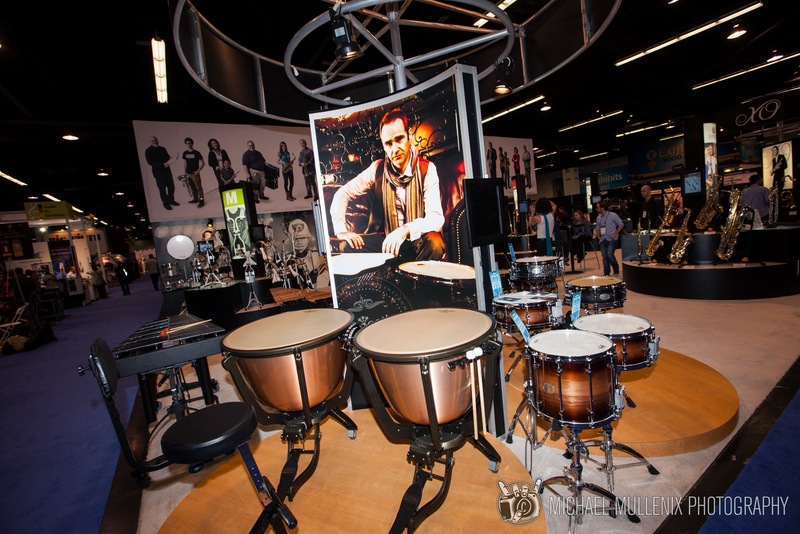 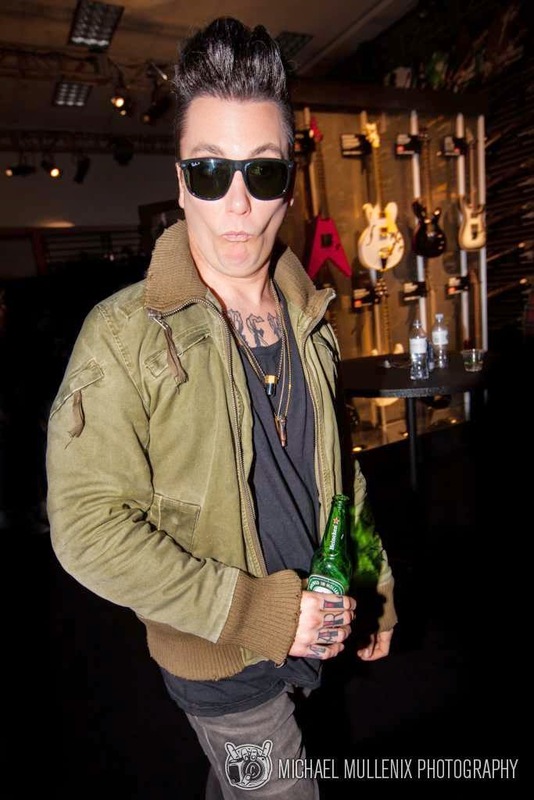 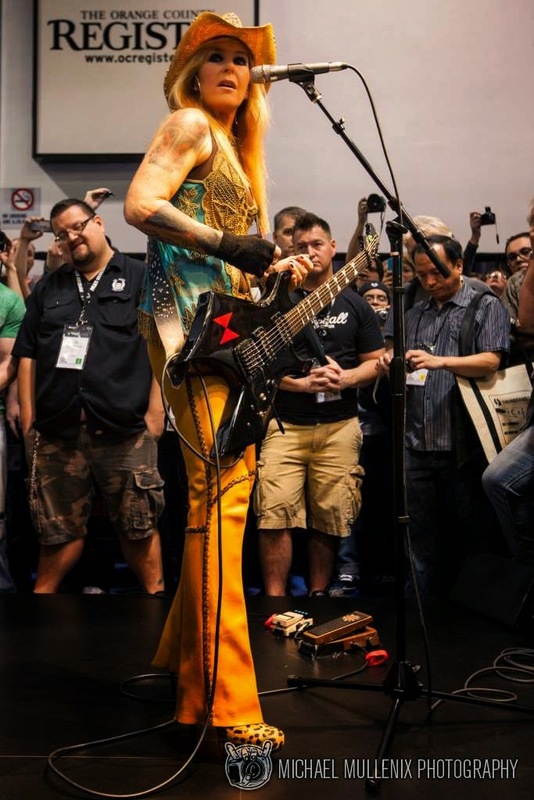 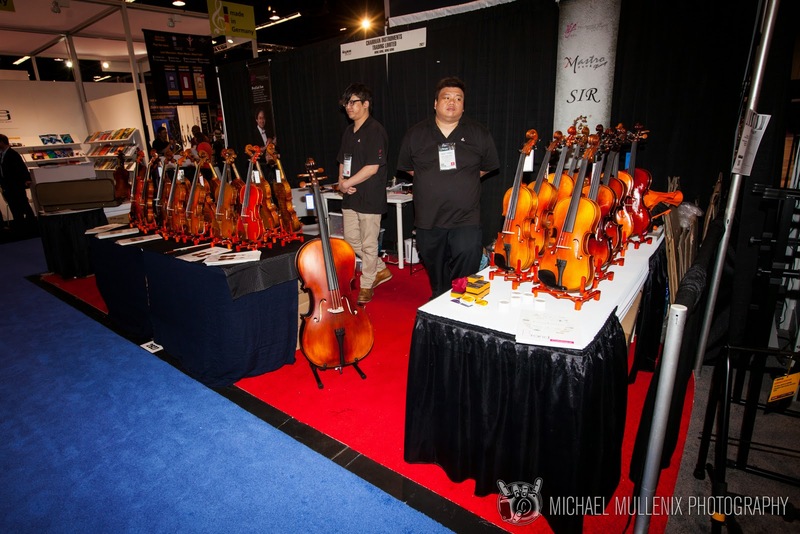 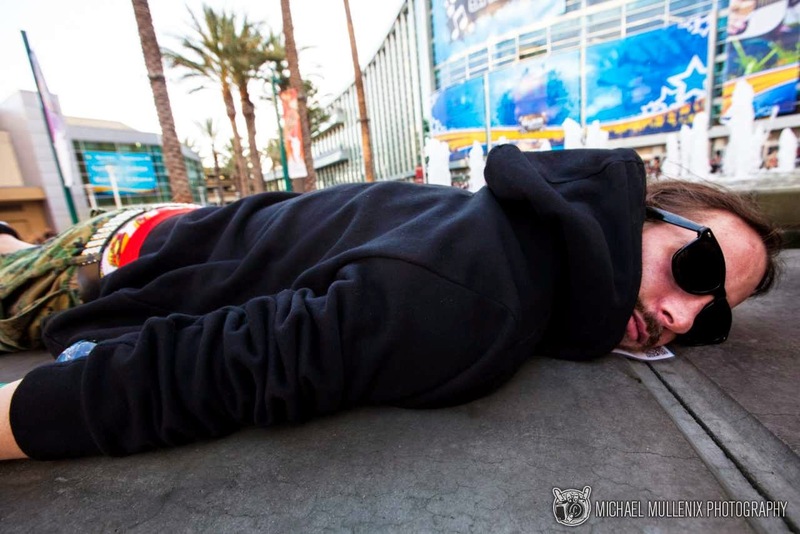 Here is a look back at the Sights of NAMM Show 2014. 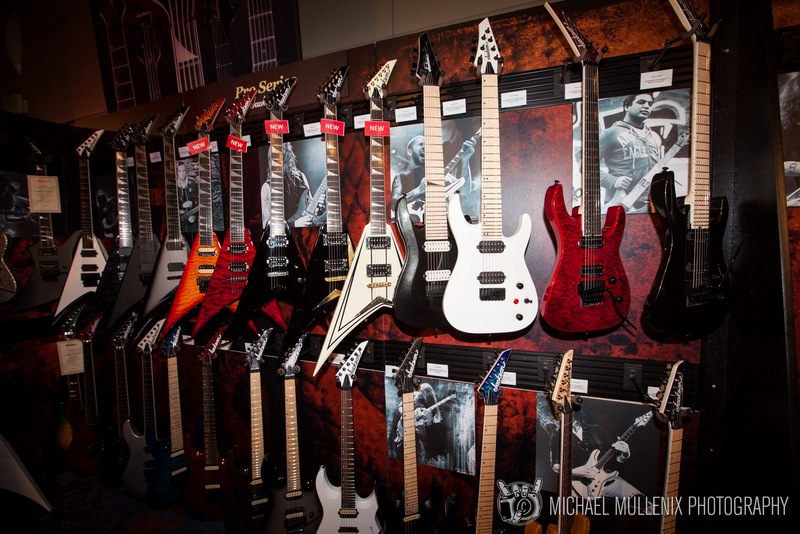 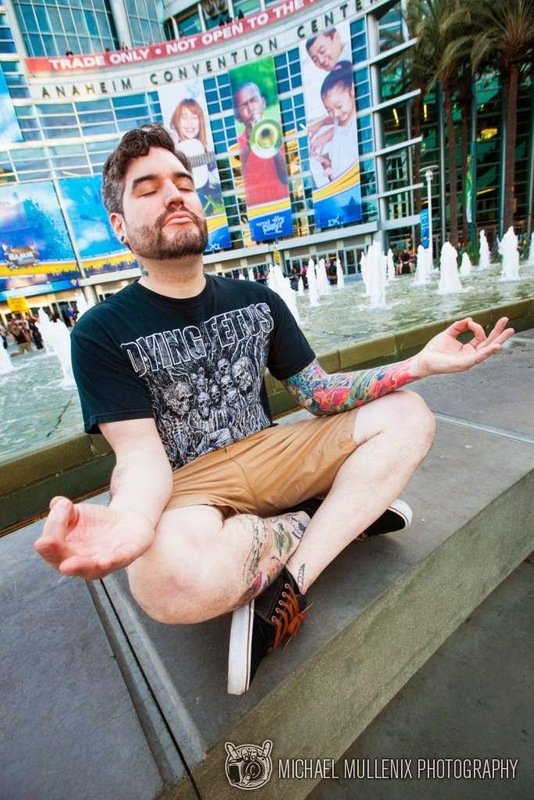 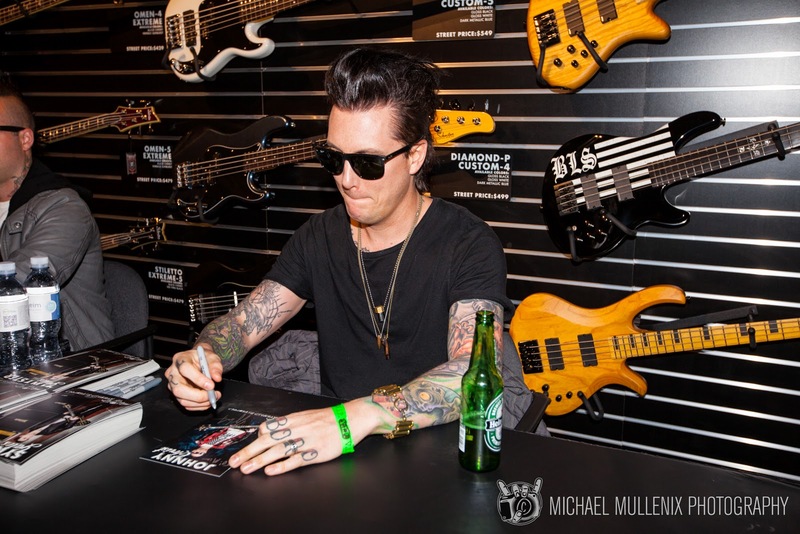 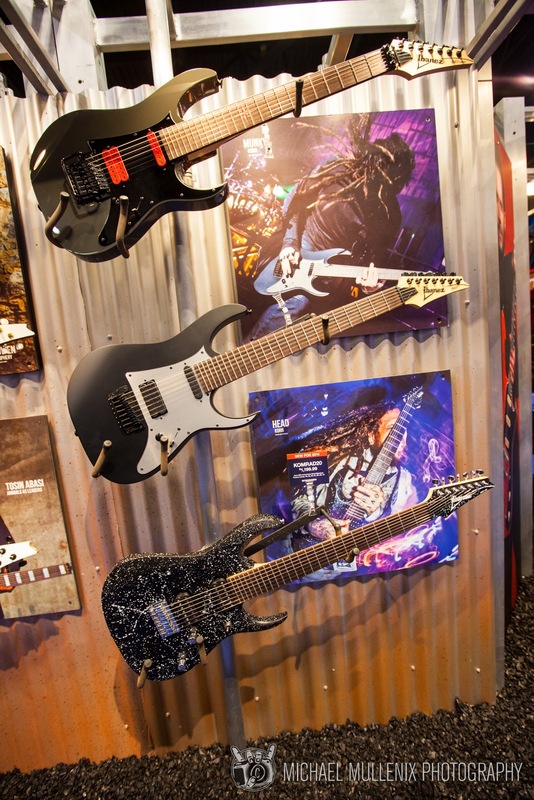 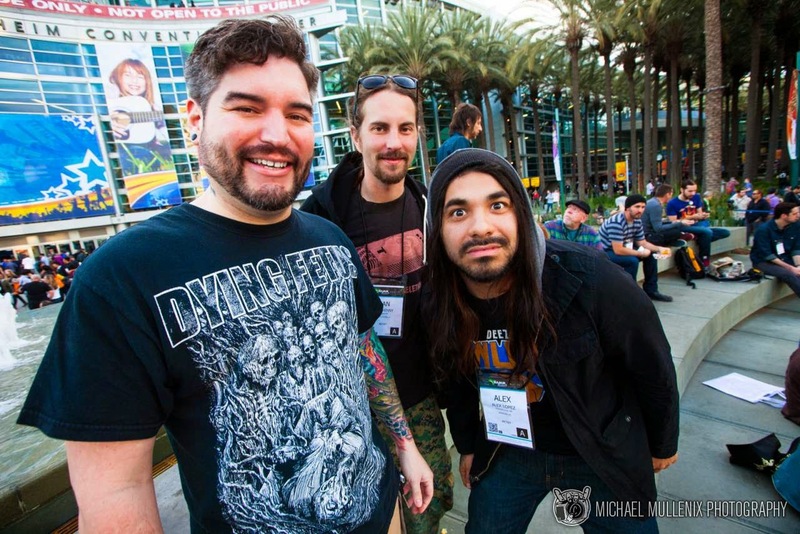 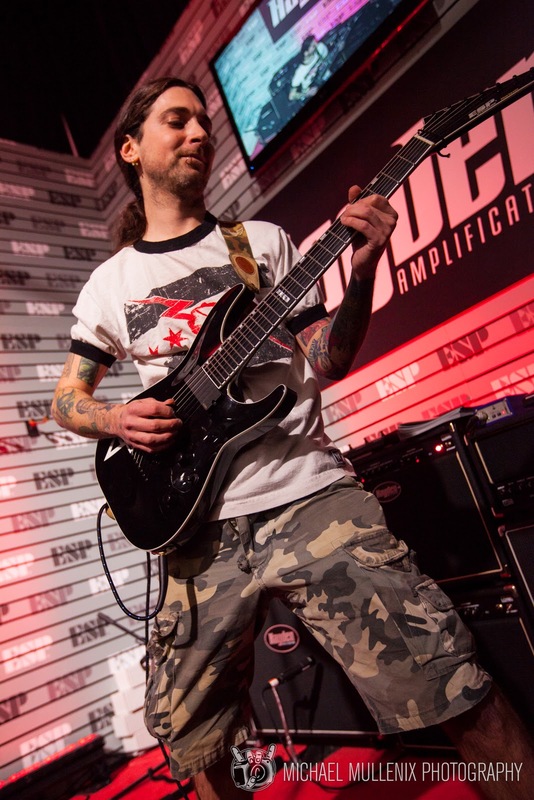 All the rows of guitars, the stacks of amps, and most importantly the chance to catch up with artists such as Suicide Silence, The Black Dahlia Murder, and Darkest Hour made NAMM an unforgettable experience. 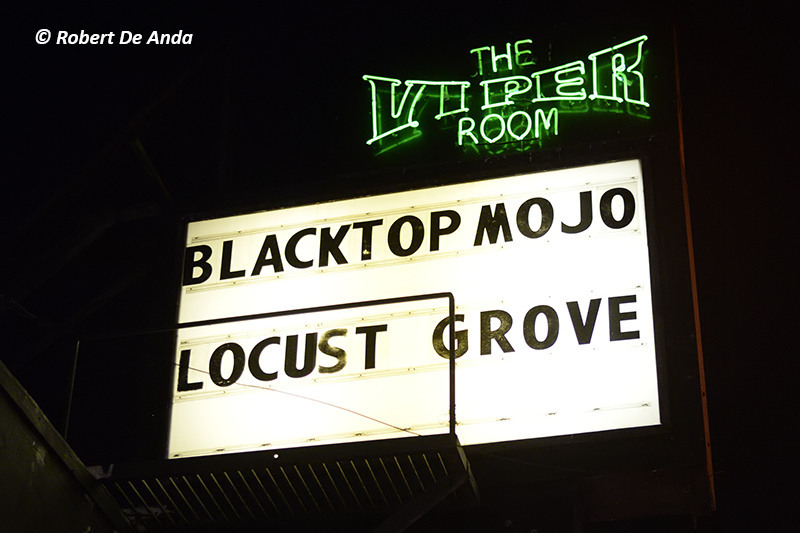 With live performances by Vinnie & The Hooligans and Lita Ford. 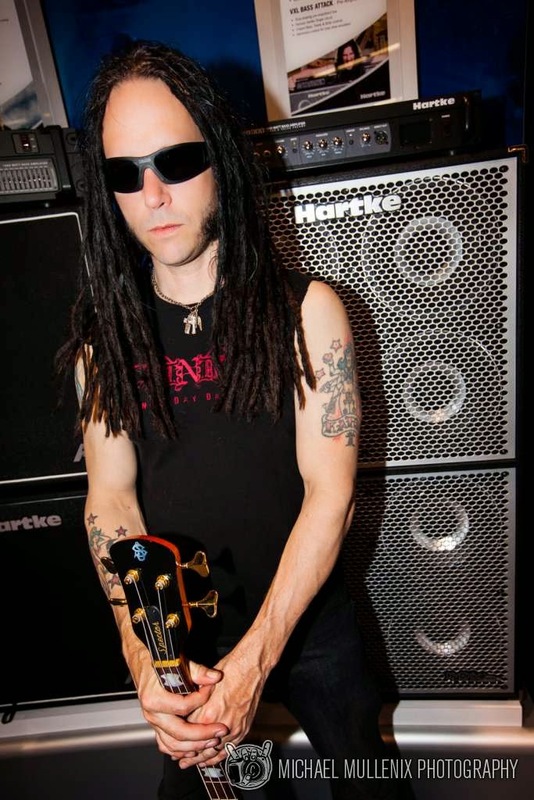 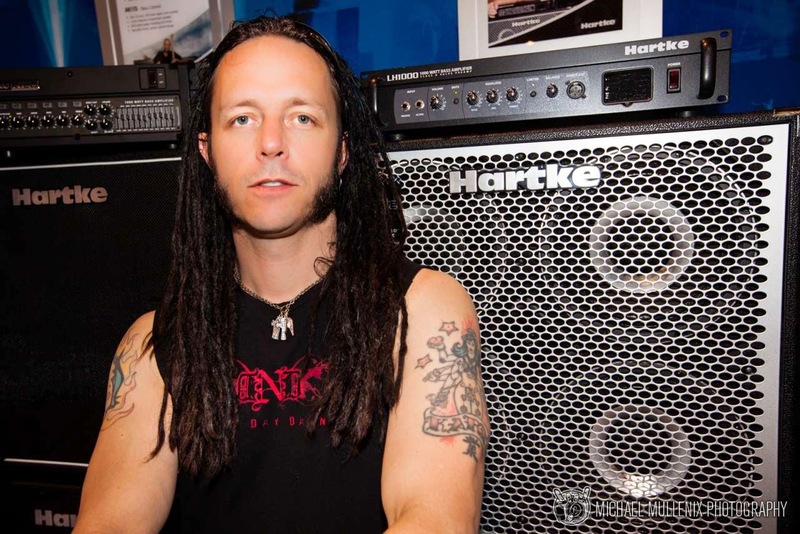 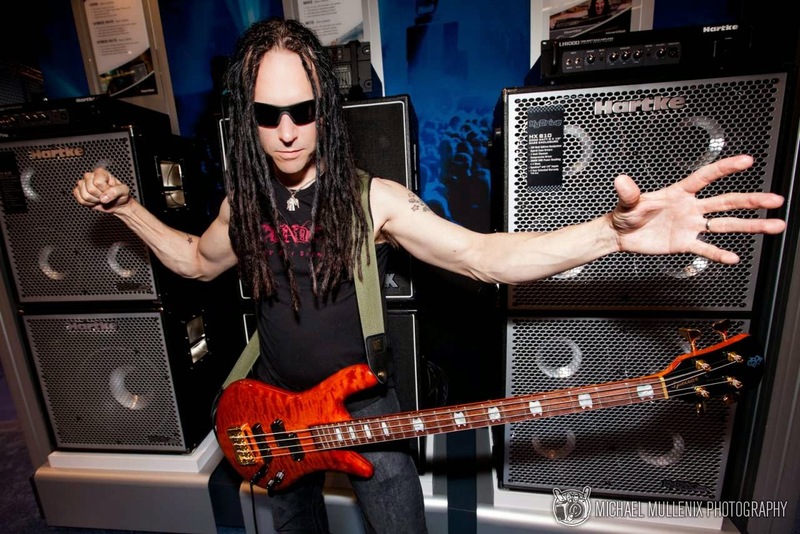 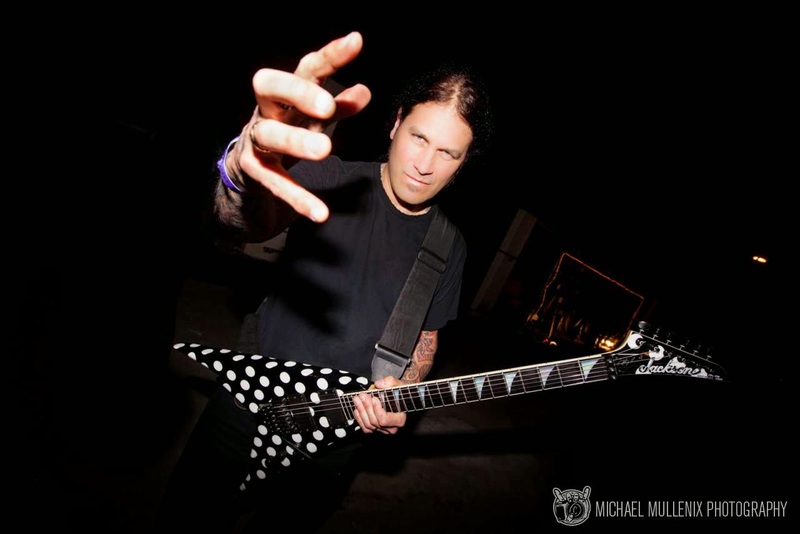 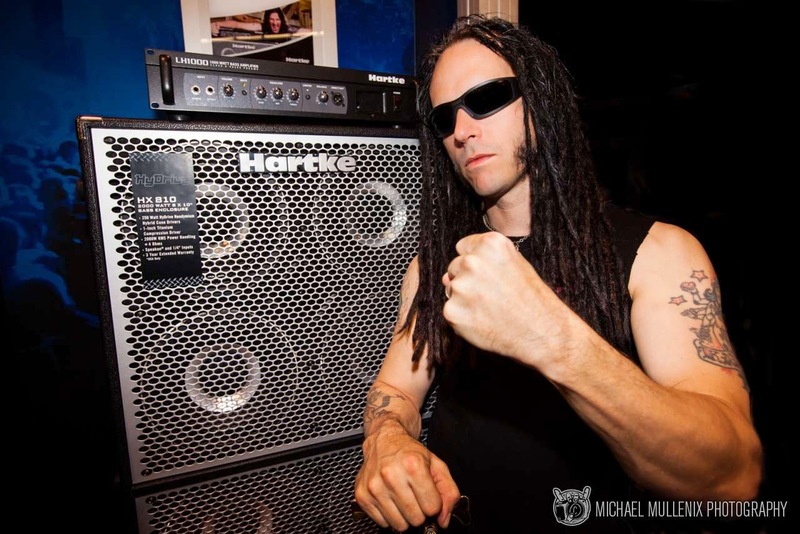 Also a photo set with Disturbed's bassist John Moyer.